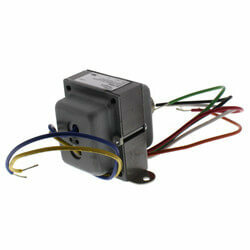 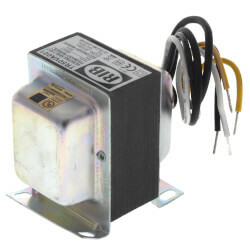 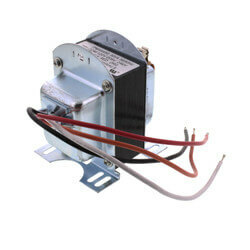 Transformers provide power to electric circuits in heating, cooling and HVAC systems. 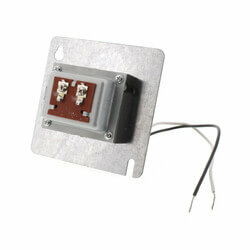 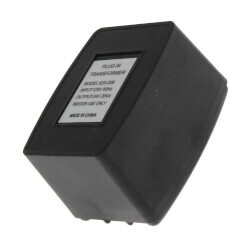 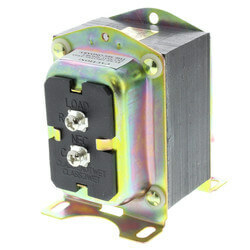 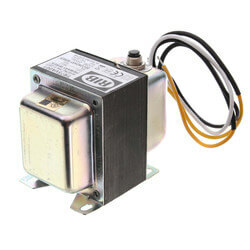 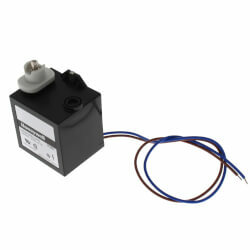 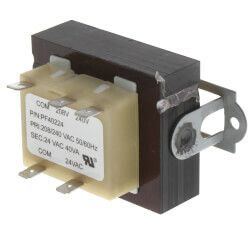 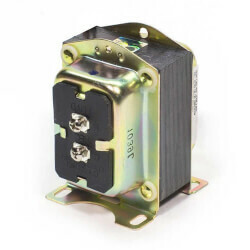 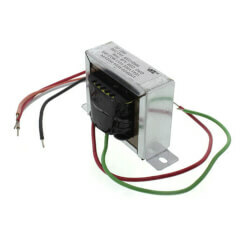 They can be used in any application that does not exceed the transformer's load ratings. 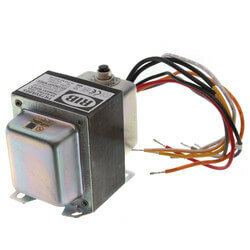 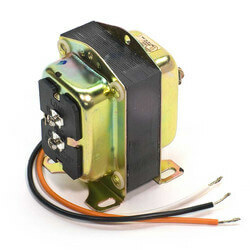 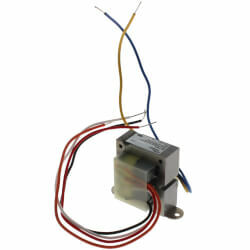 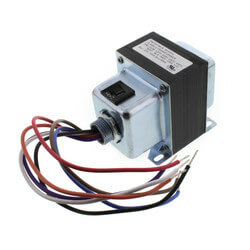 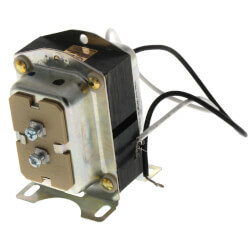 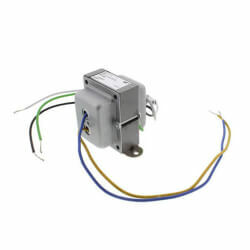 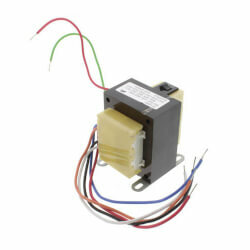 Common applications include thermostats, gas valves, and relays. 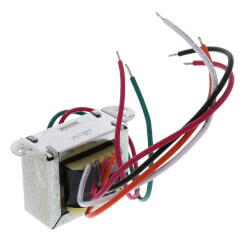 When selecting the appropriate transformer, primary voltage is the most important consideration. 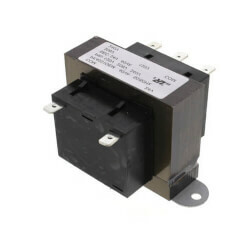 Transformers are available in primary voltages ranging from 24V to 480V. 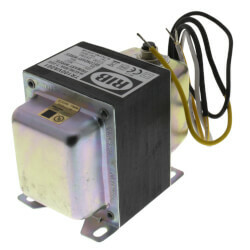 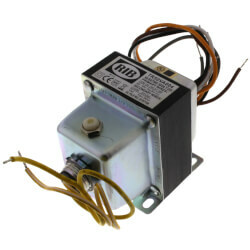 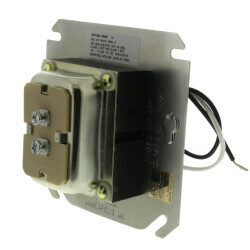 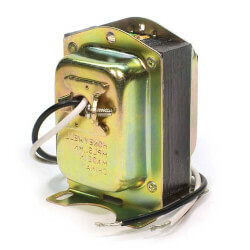 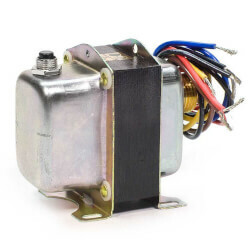 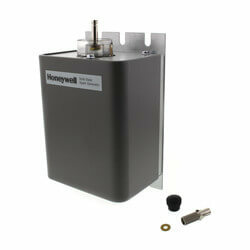 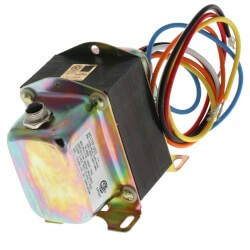 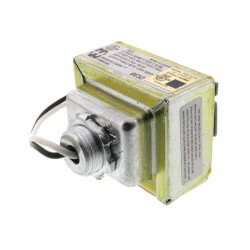 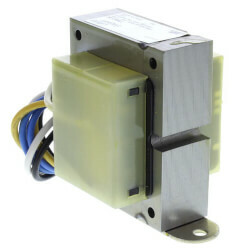 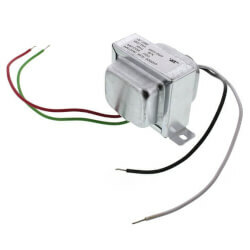 Honeywell and White Rodgers transformers are the industry standard.